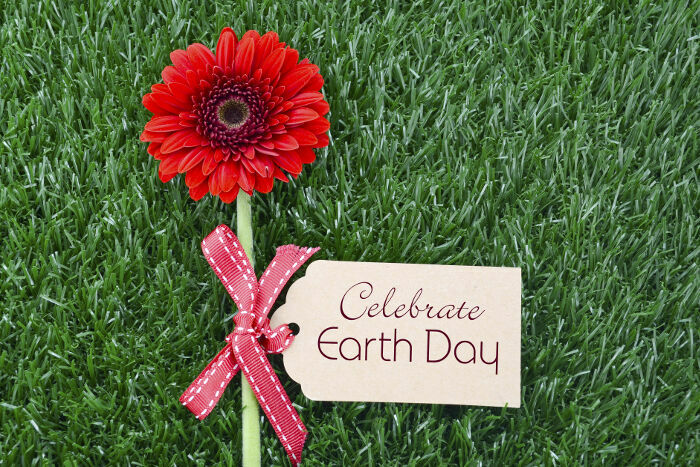 The gerbera daisy is native to south Africa and lush with bright colors and a happy beauty about it. 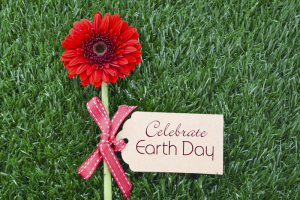 These daisies are strong perennial plants with colors from deepest red to warm yellows, creams, white and peach shades. Not surprisingly the Victorian meaning of the gerbera daisy is happiness. 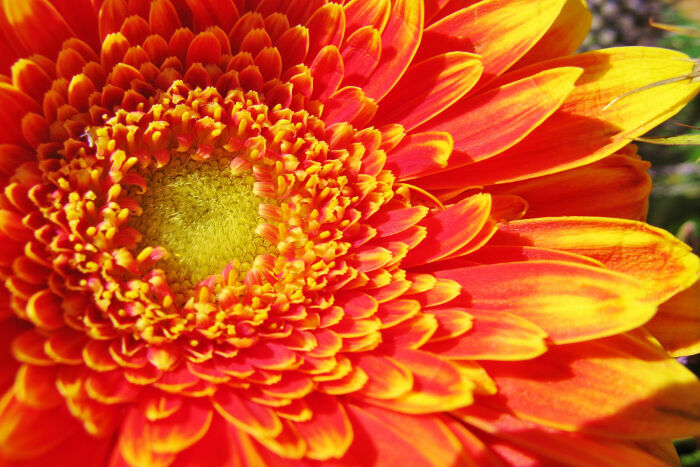 The gerbera daisy seems to hold it’s rays open to the world radiating pure happiness. Who wouldn’t get a smile on their face when presented with a bouquet of these beauties? What Does the Gerbera Daisy Mean? 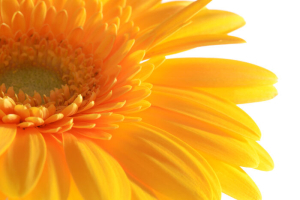 Gerbera Daisies have several meanings, but all lean to happiness. 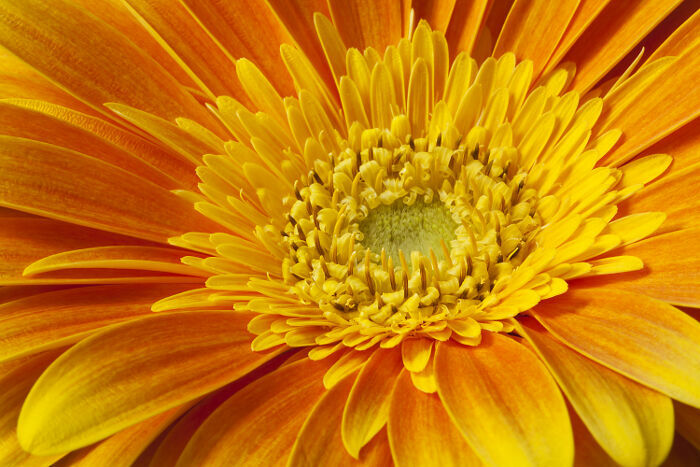 1The Egyptian meaning of gerberas is closeness to nature and devotion to the sun. 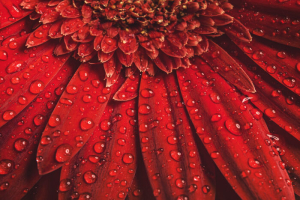 The Celts believed that the gerbera would lessen the sorrows and stresses of everyday life. Any type of daisy equals truth or happiness of children. 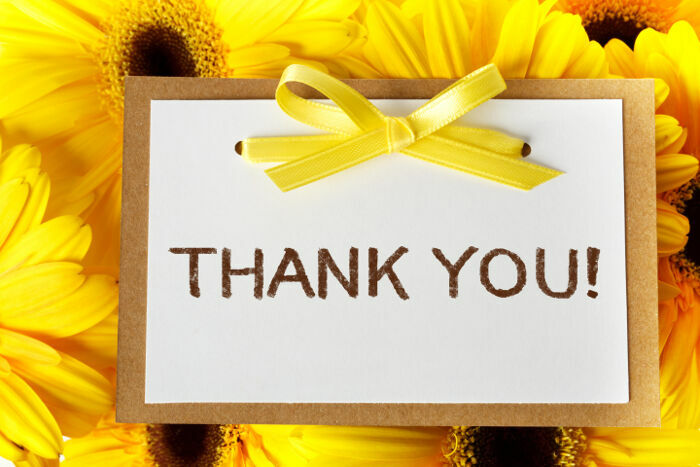 It is thought that if someone gives a gift of covered gerbera daisies that it symbolizes they are hiding something. 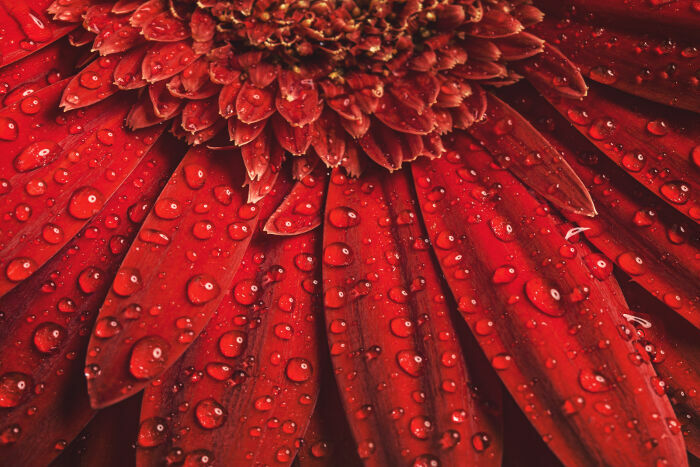 The Latin name for the gerbera daisy is Gerbera jamesonii and is part of the large asteraceae family of flowers. 2These daisies were named after the German botanist and doctor Traugott Gerber. Also known as the Transvaal Daisy, a Scotsman, Robert Jameson found these beauties growing wild around the dug up gold mines he was in charge of in Transvaal, South Africa and Mr. Jameson is credited with also discovering these flowers. 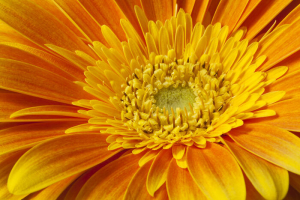 The symbolism of the gebera daisy is the simple beauty of a very happy life. 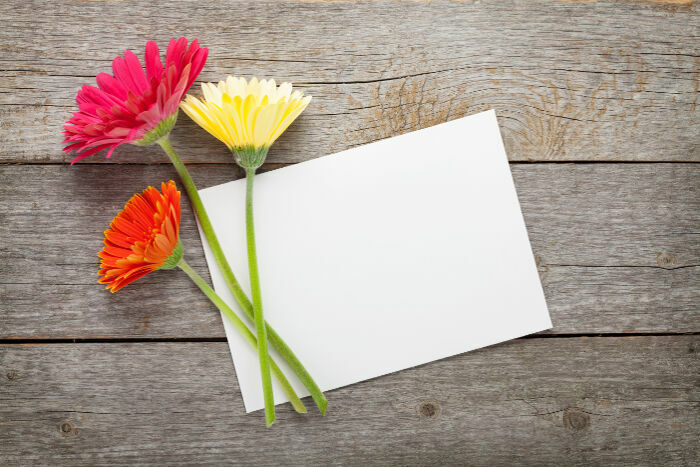 Throughout history, the gerbera daisy has symbolized the innocent hearts of children, attributed to the white gerbera, and, happiness and gratefulness for the life you have been given. The meaning is more energized then contentedness or mellowness. It is happiness that bubbles, fizzes and pops with joyous surprises. There is an energetic playfulness to these flowers, which is evident in all their radiant colors. These are not flowers for regrets. These flowers are a celebration of life! This is a herbaceous perennial from South Africa which thrives in zones 8-10. Gerbera daisies are well known for their ability to remove trichloroethylene, formaldehyde and benzene from the air. Gerber daisies are also excellent for helping you to sleep because they continue to release a continuous stream of fresh oxygen through the evening hours, while other flowers slow down their oxygen production, gerberas will lull you right to sleep. One single flower sits atop each sturdy 12 to 18 inch hollow stem with a center disk of similar or contrasting colors. A white variety has a striking dark chocolate brown center. 4)Breeding for color variations and forms began in the late 1800’s and from that point, there was no going back. 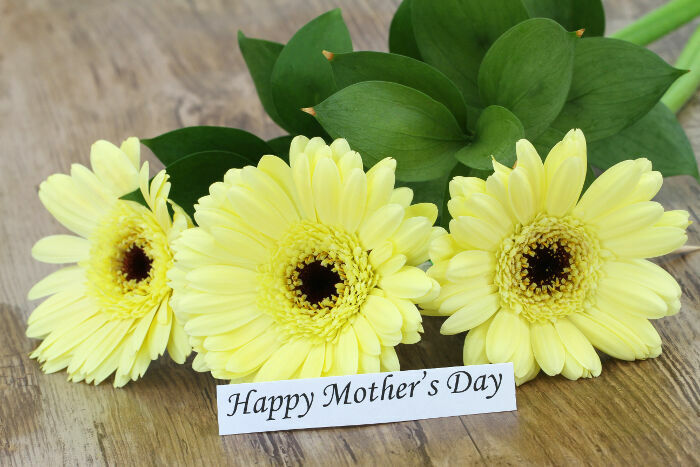 Gerbera jamesonii is named after two different people from two different centuries: botanist and German doctor Traugott Gerber from the 18th century and Robert Jameson a 19th century botanist who formed the Moodies Gold Mining and Exploration company. 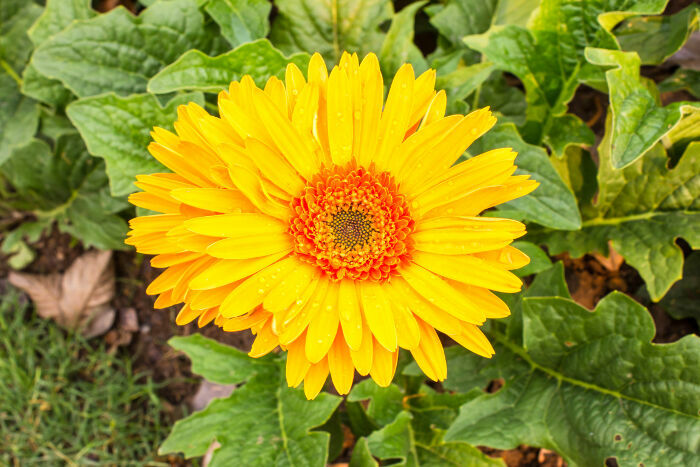 On one of his journeys he ended up in South Africa on a discovery trip and found the gerbera daisy near a excavated gold mine. 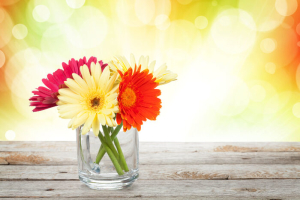 Out of the thousands of flowers of the world, gerberas are in the top five! The gerbera would be a great gift for someone embarking on a major change in their life. A bouquet of peach, pink and red gerberas would energize them through the beginning stages of their adventure. A soft pink gerbera would be a perfect gift to welcome a new baby. Let happiness be your compass! Is there symbolism to 2 flowers from 1 stem?